Plymouth was a brand of automobiles based in the United States, produced by the Chrysler Corporation and its successor DaimlerChrysler. Production was discontinued on June 29, 2001 in the United States. The Plymouth automobile was introduced on July 7, 1928. It was Chrysler Corporation's first entry in the low-priced field, which at the time was already dominated by Chevrolet and Ford. Plymouths were actually priced slightly higher than their competition, but offered all standard features such as internal expanding hydraulic brakes that the competition did not provide. Here at E Engines and Transmissions we have the best Plymouth engine and Plymouth transmission available in the US. Our team has done all the hard work for you and has a solution to fit your every need for an engine or transmission. We offer only high quality Plymouth engines or Plymouth transmissions to fit within your particular budget and or needs. And with our extended warranty and affordable shipping you can�t go wrong. E Engines and Transmissions has been supplying customers and your local repair shops for years. E Engines and Transmissions has the strictest testing procedures available on all engines and transmissions before they are even considered for resale. 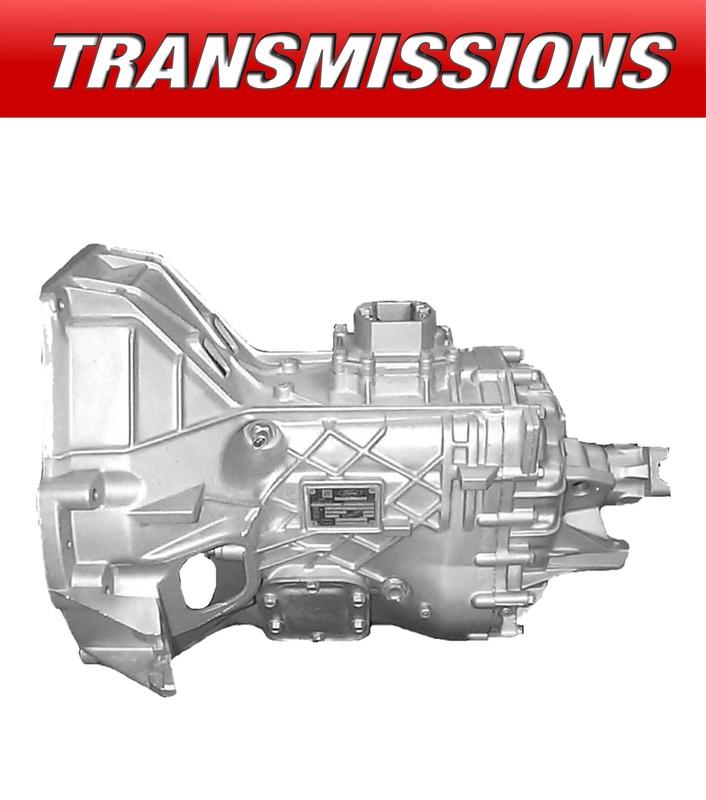 E Engines and Transmissions offers warranty up to 3 years for engines and transmissions with that being said you can rest assured you�re getting the best Plymouth engines and transmissions. Our speedy, affordable and reliable shipping is the best in the out there. Here at E Engines and Transmissions we strive on top quality products and customer service! 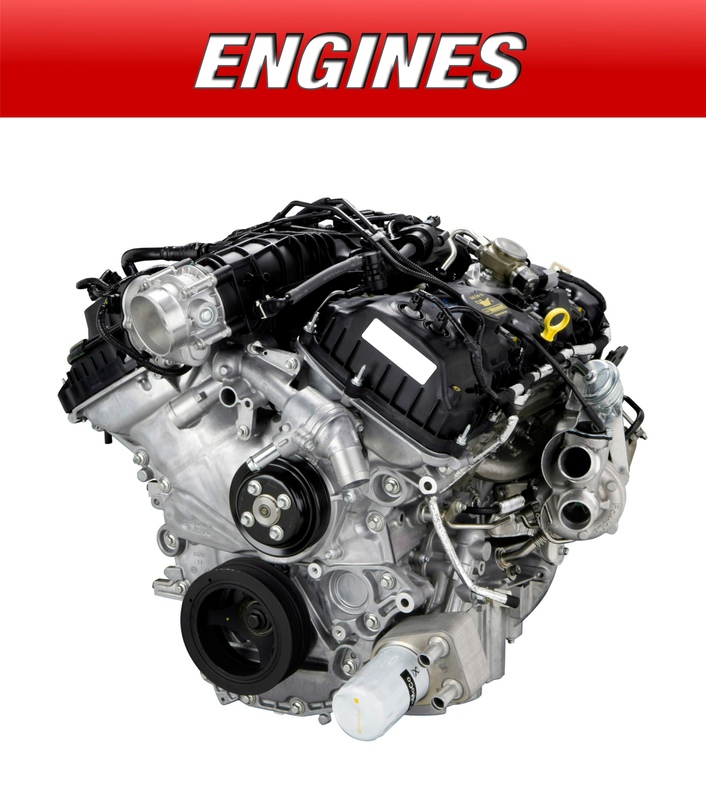 We have any Plymouth engine to fit your specifications and budget. If you are looking for any Plymouth model or any year we have it on stock and ready to ship it to you. We carry used Plymouth engines, rebuild Plymouth engines and remanufactured Plymouth engines, when it comes to transmissions our stock consists of used Plymouth transmissions, rebuild Plymouth transmission and remanufactured Plymouth Transmission.